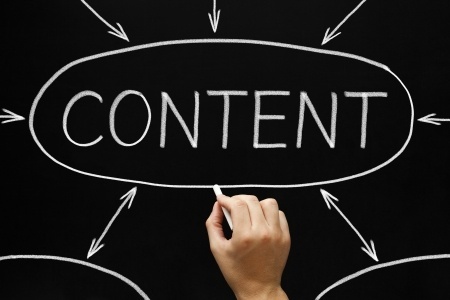 Content is king in SEO right now, and clients love to hear what you have to say about things they hope you know. This is a relatively easy, free way to let your potential clients peek in on your expertise and begin a relationship without commitment…yet. Posting your blog to social media channels that your customers already use regularly keeps you on their mind, lets them share your content with others easily, and gives you free advertisement. As needs arise in their lives, they will consider first whom they have seen the most. You want to be in that thought. Your client is driving and trying to find you (whoops—not safe!) and your site won’t load properly on their phone—what a sad ending to a local search. To attract and keep your clients in this day and age, mobile compatibility may be the most important aspect of your site. Good local mobile searches usually end in a sale! Work with a web developer to make a stripped-down version of your desktop website, making sure to use large, bold type as you feature your local information prominently. Clearly tell users what services they can perform via the mobile version, such as making appointments or purchasing products. Most of all, format everything so every element is easily viewable on all types of mobile screens. 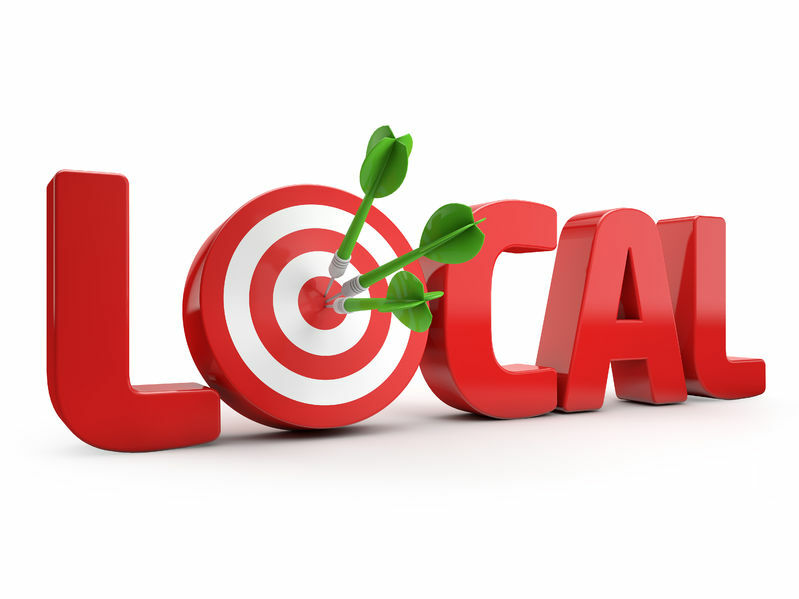 Increasing the Domain Authority of your business Website is at the top of the list of factors that get your website seen in a local search. 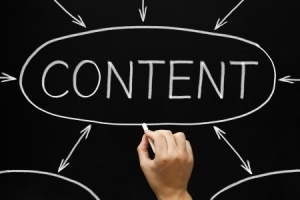 Hire a professional content marketer to really get the job done. 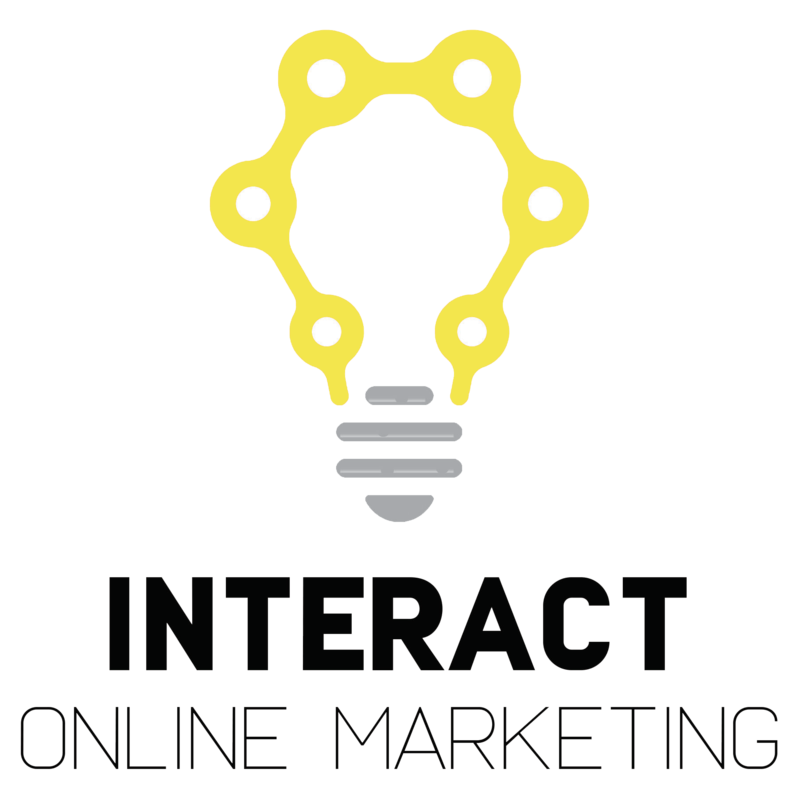 Contact Sarah at Interact Online Marketing today to have a conversation about building a local search magnet into your business website today!